It makes sense and sounds so simple, but keeping a clean desk is often overlooked when talking about cyber-security. It’s also the perfect place to start the security discussion with employees. 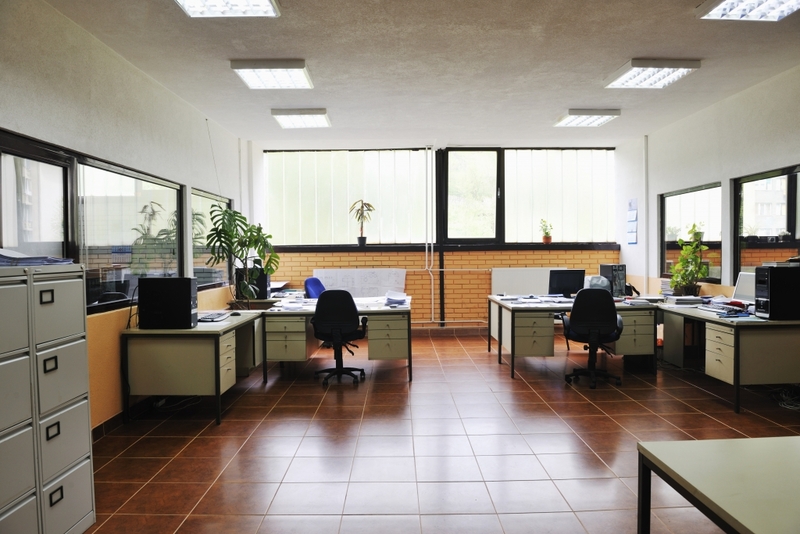 Employees that keep a cluttered desk tend to leave USB drives and smartphones out in the open. They also often forget to physically secure their desktops and laptops, allowing someone to simply walk off with them. A messy desk also makes it more difficult to realize something is missing, such as a folder with hard copy printouts of customer lists. 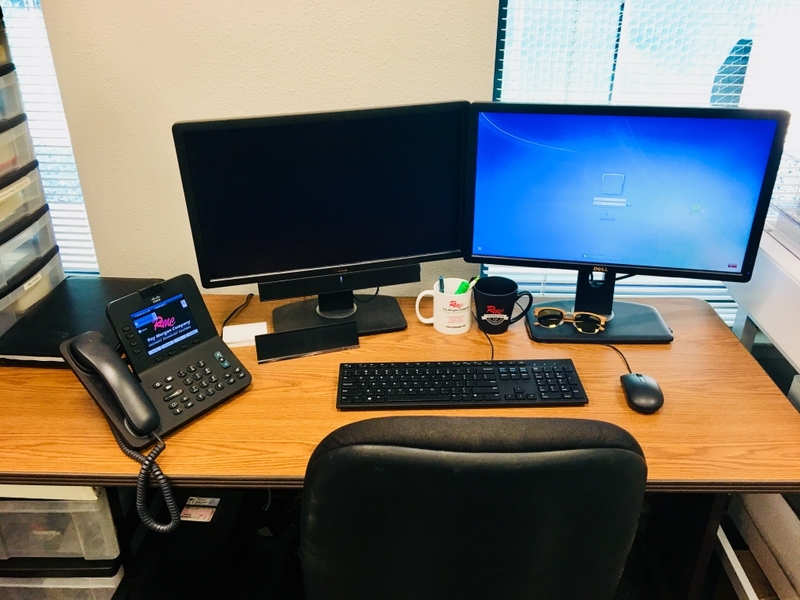 In addition to increasing the likelihood of something being removed, a cluttered desk means that the discovery of a theft would be delayed—perhaps by days or even weeks if the employee is out of the office. Such delays make it more difficult to determine who the perpetrator is and where the stolen material might be located. Encouraging employees to maintain a neat desk pays off in two ways. First, digital and paper assets will be more secure, and second, employees with clean desks are more apt to be productive, because they can quickly and safely access the tools and resources they need to do their jobs. Leaving computer screens on without password protection: Anyone passing by has easy access to all the information on the device. Be sure to lock computer screen when leaving the computer unattended. Failing to close file cabinets & placing documents on the desk. This makes it easy for someone to steal sensitive information and more difficult to realize a theft has occurred. It’s best to keep documents locked and or closed in drawers and file cabinets. Shred all paper information rather than taking a risk of someone finding & using private information. Setting mobile phones and USB drives out in the open: They likely contain sensitive business or personal information and are easy to pick up quickly without being caught in the act. Keep Mobile Phones and USB Devices on your person at all times. Neglecting to erase notes on whiteboards: They often display confidential information on products, new ideas, and proprietary business processes. Erase all confidential information from whiteboards when left unattended. Leaving backpacks, purses, and briefcases out in the open: There’s often at least one device or folder with sensitive information inside. Keep a close eye on your personal belongings always and do not leave unattended. Writing usernames and passwords on slips of paper or post-its: This is especially important given that usernames and passwords are typically used to log in to more than one site. Do not leave usernames and passwords out for the public to see. Leaving behind a key to a locked drawer: This makes it easy to come back later—perhaps after hours when no one is around—and access confidential files. Do not leave keys for file cabinets out, they may get lost or stolen. Displaying calendars in the open or on the screen for all to see: Calendars often contain sensitive dates and/or information about customers, prospects and/or new products. Keep confidential information off of desk calendars, and personal calendars locked up. Leaving wallets and credit cards out on the desk: This is more likely to impact the employee, but wallets may also possess corporate credit cards and security badges. Any and all personal belongings should not be left unattended. In today’s fast-paced world where employees are always on the go, it takes too much time to determine whether documents, USB drives, devices and other items contain sensitive information. The safe bet is to make sure everything is filed away and kept locked up or else properly destroyed. Would you like to learn more about Cyber-Security? In the world of IT, problems happen. Computers crash, viruses are found, passwords are lost, email stops working, and the list goes on. And without proper technical support in place, these problems can bring your business to an abrupt – and potentially damaging – halt. With Ray Morgan Company’s Managed IT Services, you can enjoy peace of mind knowing that our certified technicians can quickly and efficiently resolve even your most complex technical problems.